Interior Door Vincent - La Tua Porta | Production and customization of interior doors. 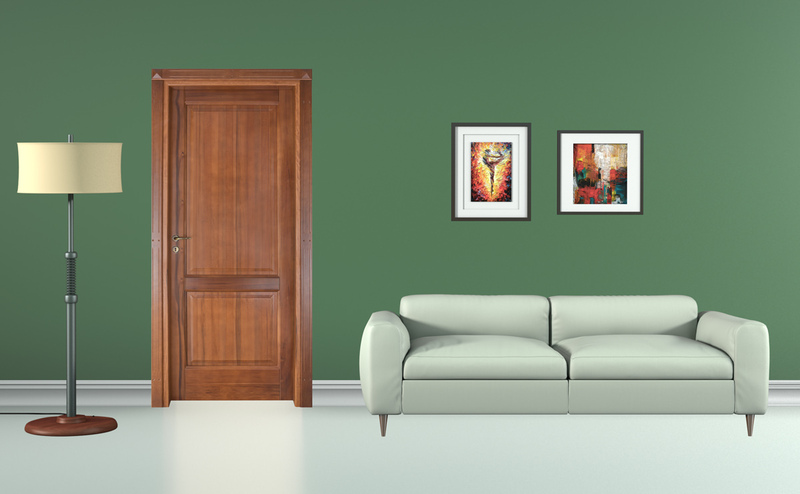 We produce solid wood doors, in various essences. Practical, with unique materials and with unique finishing touches. Synonym of beauty, prestige and solidity, solid wood is derived from the “heart” of the tree. Able to absorb moisture and release the air, it creates a healthy and qualitatively bilance environment. Our doors are built and designed to decorate your home. The tapestries embellish this line as the capitals give an even more important touch to your décor. Material: Door entirely made in solid wood. Available in Bahia, “Nocino” Walnut, Ash and Toulipier woods. Moldings: flat 7 cm or round 8 cm. Bands: Solid wood bands and capital | Solid wood bands and “tozzetti” (square wood decorations).